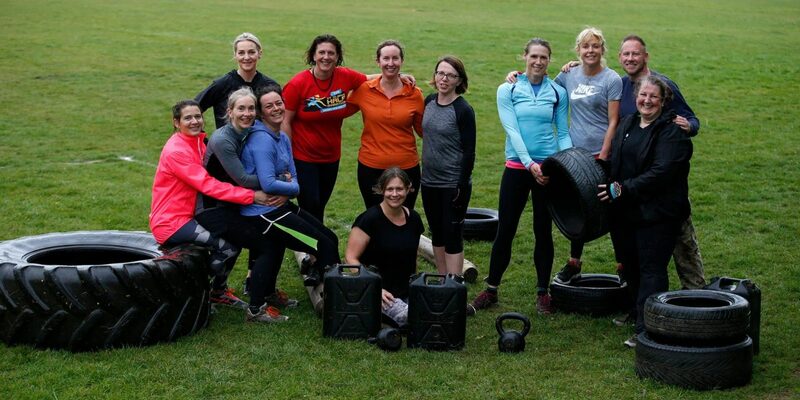 At Fitness Squad UK we are dedicated to creating focused, professional and fun outdoor boot camp sessions which help you achieve your goals and feel great. 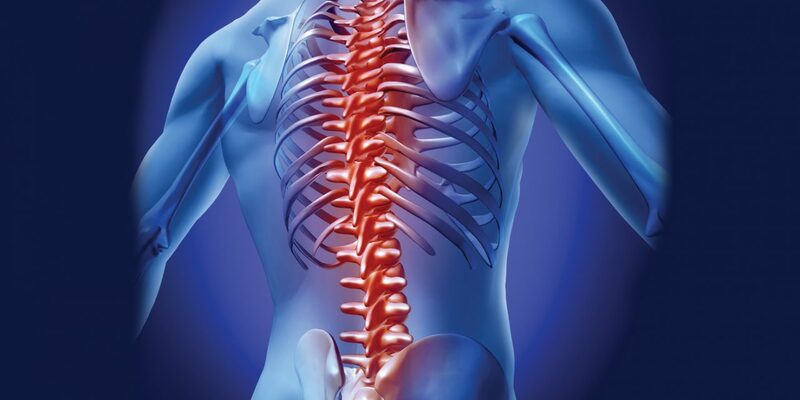 GET YOUR FIRST 3 SESSIONS FREE! FIND YOUR LOCATION NOW! The definition of Squad; a group of individuals with a common goal & a sense of solidarity which epitomises our sessions and our approach to training. We train every week in over 96 great park locations near you and with Fitness Squad UK membership you can come along to ANY of our sessions at any location. Resistance from the wind means you often burn more calories than if you were training indoors, what is there not to love about that. 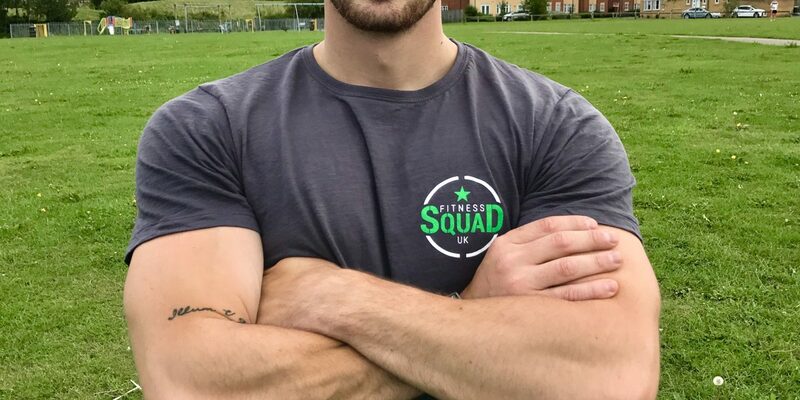 I’ve been training with Fitness Squad UK since November 2017, I found them after looking for a closer to home boot camp than the one I was at. After only a couple of sessions I realised that training with these guys was on a different level to what I had gotten used to. Training is tough but fun with a variety of difficulty to suit all levels of fitness. The body weight and equipment based sessions are well planned out and I can honestly say I have never done the same circuit twice, there’s always plenty of encouragement from Jacko (our coach) and all the other members. 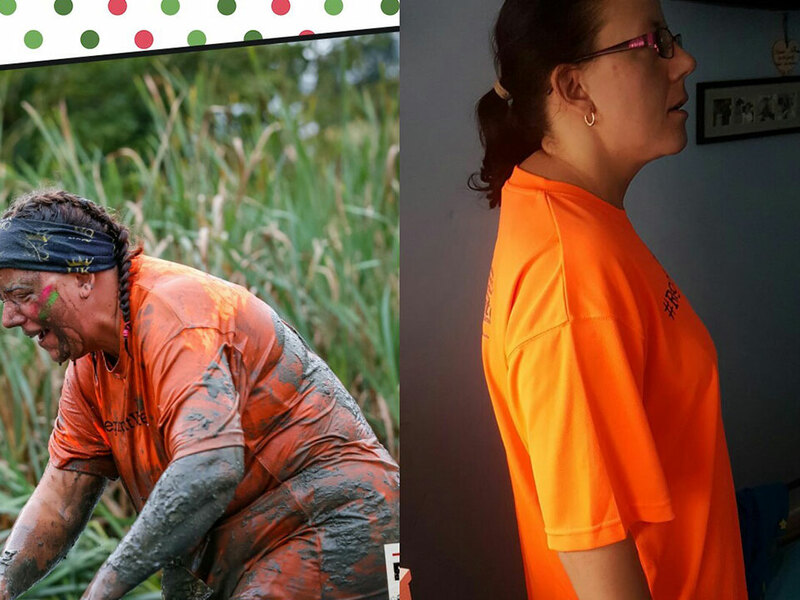 To finish I have to say that in myself deciding to get fit has encouraged my kids and wife to join in. 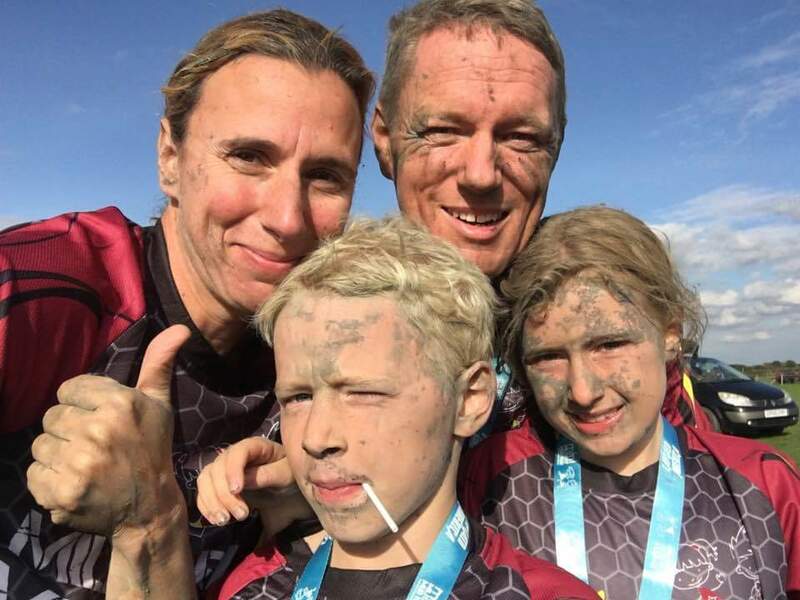 We now go for a 5k run every Wednesday as a family and all love a good mud run/obstacle course race. A while ago id stepped on the scales and also seen a picture someone has taken of me i never knew how far id let myself slip to say it frightened me is an understatement, I knew i had to change things. I didn’t like the gym as i think its socially awkward so i decided to join Fitness Squad UK. The instructors there are amazing and there knowledge and encouragement is second to none. I know that I can turn up switch my brain off and the rest of the Fitness Squad UK team take care of the rest.